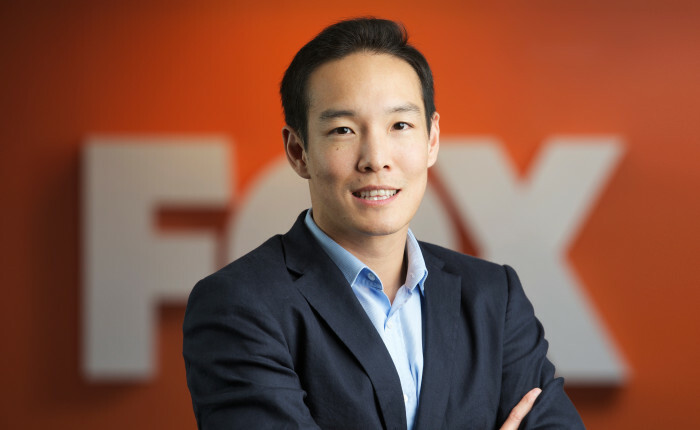 FOX International Channels (FIC) Asia has appointed Joon Lee(pictured), executive vice president of content & communications for Asia Pacific and the Middle East, who currently oversees all channels, content and marketing across the region, to the role of managing director of the Hong Kong and Southeast Asia. This includes the countries of Hong Kong, Singapore, Malaysia, Indonesia, Thailand, Vietnam and the Philippines. FIC has offices and territory heads in each of these countries, all of whom will now report to Lee. Simeon Dawes, executive vice president of advertising sales & partnerships for Asia Pacific and the Middle East, will now also take on the role of MD of the Middle East business, with the region’s Dubai-based general manager reporting to him. FIC Asia is now organised into seven business units: Japan, Korea, India, Taiwan & China, Australia & New Zealand, Hong Kong & Southeast Asia, and the Middle East. These seven units cover a total of 14 distinct markets, each with its own local office and led by a market head. These market heads along with regional functional experts heading Affiliate Partnerships, Advertising Partnerships, Content & Communications, Finance, Legal and HR make up the leadership team for FIC’s APAC and Middle East business. Both executives continue to be based in Hong Kong with their new expanded roles effective immediately. As part of one of the most dynamic retail markets in the world where rents are high and consumers are savvy, retailers in Hong Kon..
Great Eastern Life Assurance bagged the coveted title of L&E 2013 Brand of the Year at Marketing magazine’s inaugural Loyalty ..
Sanjay Nair has been appointed as managing director of Edelman Beijing, succeeding Kevin Wang, who was recently named managing dir..
Singapore-based independent digital agency Section is working with Fortis Surgical Hospital to launch an integrated campaign. ..